CCD cameras are commonly used for many imaging applications, as well as in optical instrumentation applications. These cameras have many excellent characteristics for both scene imaging and laser beam analysis. However, CCD cameras have two characteristics that limit their potential performance. 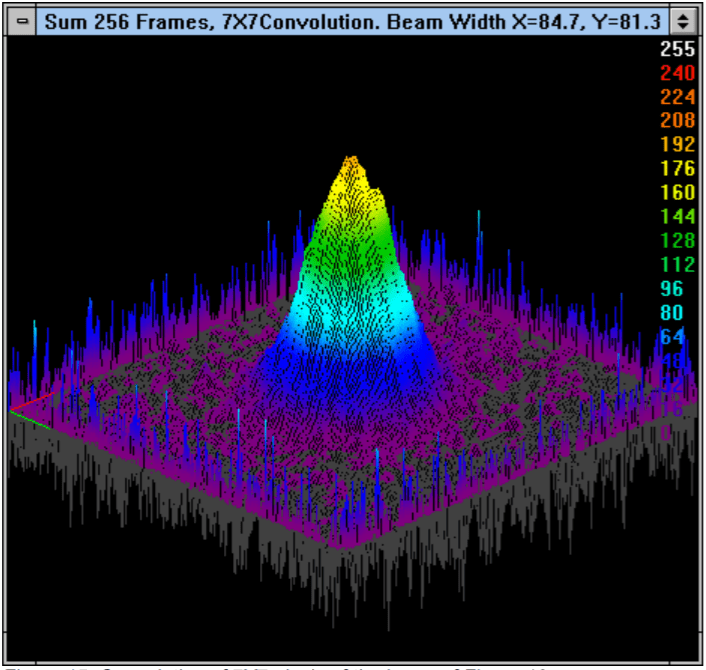 Is My Camera-Based Laser Beam Profiler Accurate?